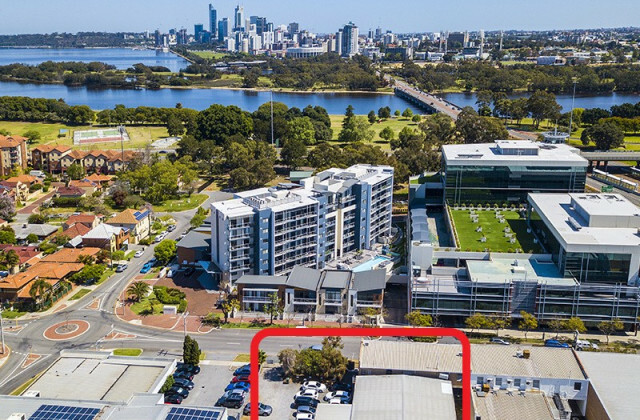 Looking for commercial real estate in Perth? 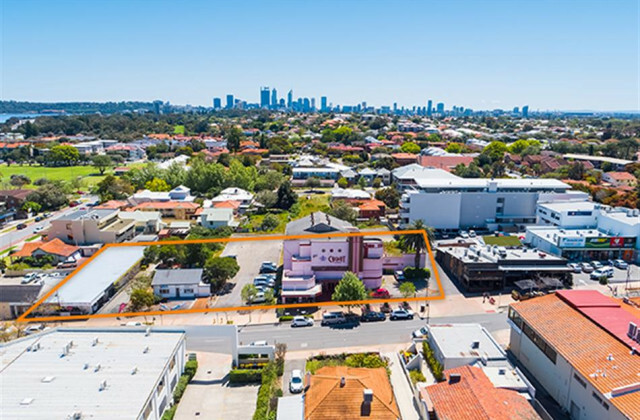 Whether you're after something with street frontage, within a priority development zone, or proximity to a major arterial, don't make any decisions until you've checked what's available on CommercialVIEW. As one of the largest and most populated commercial real estate advertising sites, we make it easy to get the complete picture of what's on the market and where.